The BioCarbon Fund is a public-private sector initiative managed by the World Bank and supports projects that generate multiple revenue streams. It combines financial returns from the sale of emission reductions (i.e., carbon credits) which increase local incomes and prodivde other indirect benefits from sustainable land management practices. 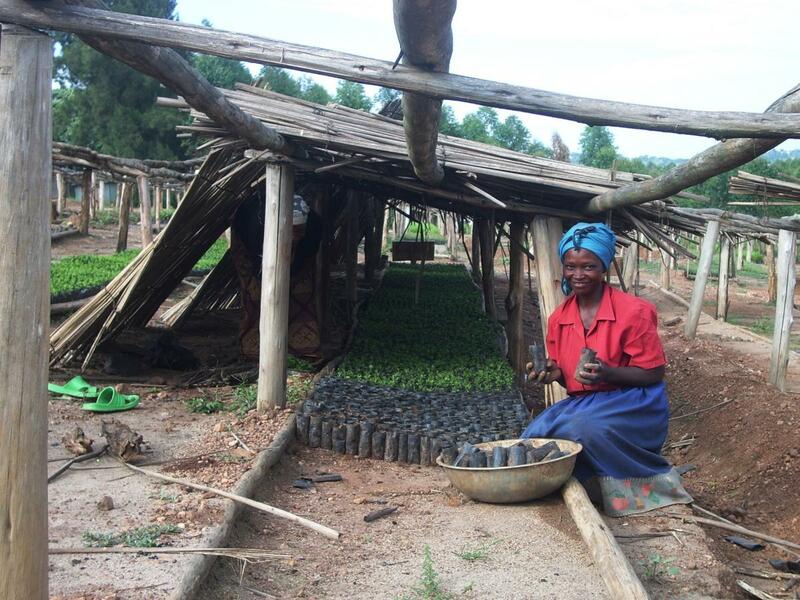 Generating multiple revenue streams is crucial to rural communities that otherwise have limited sources of income. The BioCarbon Fund has tapped the carbon market both by working extensively within the UNFCCC’s Clean Development Mechanism (CDM) and the voluntary carbon market such as Verified Carbon Standard (VCS). The payments made by the BioCarbon Fund are results-based, thus providing strong incentives for good project management, performance, and impact. An equally important component of BioCarbon Fund operations is the delivery of additional benefits, so called ‘co-benefits’, that accrue to the communities in addition to the payments for the emission reductions. These co-benefits often take the form of biodiversity conservation, improved water services, and social/institutional benefits (e.g., improved land tenure and stronger community organizations). 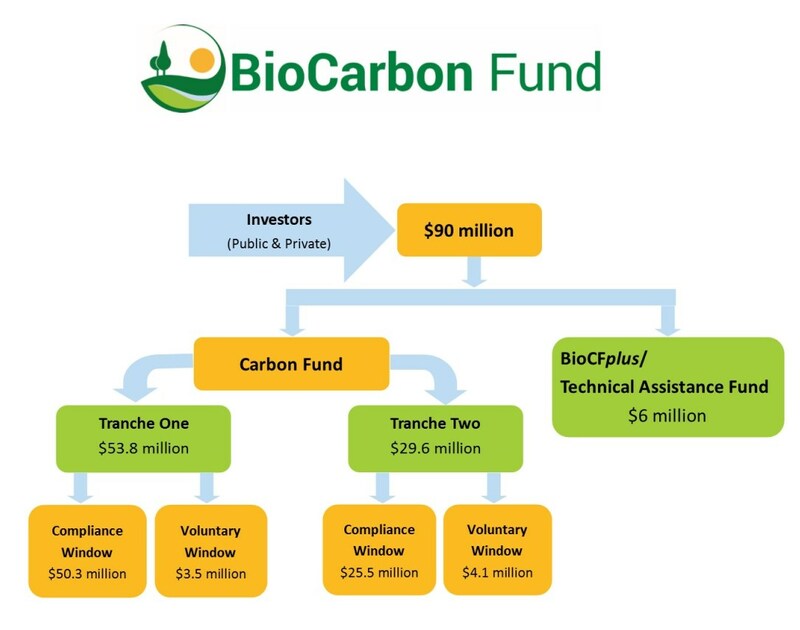 The first two tranches of the BioCarbon Fund were established in 2004 and 2007 respectively with a total commitment of US$90 million. Both the tranches are now closed to new fund participation. There are over 20 projects registered with the Fund either as UNFCCC Clean Development Mechanism projects or Verified Carbon Standard (VCS) projects. Carbon emission reduction credits certified by CDM are used by the Fund Participants (Investors) for compliance purposes under the Kyoto Protocol whereas credits certified by VCS are used for voluntary commitment to greenhouse gas emission reduction. Therefore, Investors participants in the BioCarbon Fund either through the compliance window or voluntary window of the two tranches of the Fund. The BioCarbon Fund purchases the carbon emission reduction credits on behalf of the Fund Participants through emission reductions purchase agreements (ERPA) with individual projects. The income earned by the projects from the sale of these carbon emission reduction credits is shared between project stakeholders and communities as per benefit-sharing arrangements agreed in the ERPA with each project. In addition to the two tranches, there is also the BioCFplus/Technical Assistance fund. BioCFplus supports project development and implementation through capacity building and training; development of methodologies and tools for carbon accounting; promotion of policy dialogue and dissemination of lessons learned.